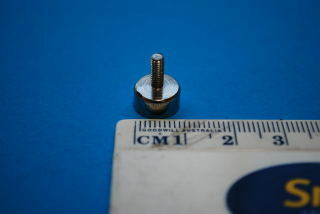 10mm neodymium shallow pot with a male thread stem. This magnet has a stem for easy mounting. 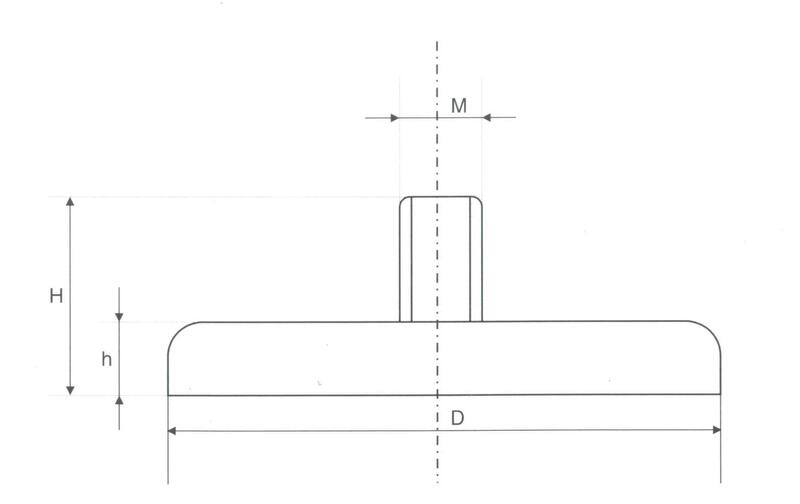 The stem has a 3mm thread.